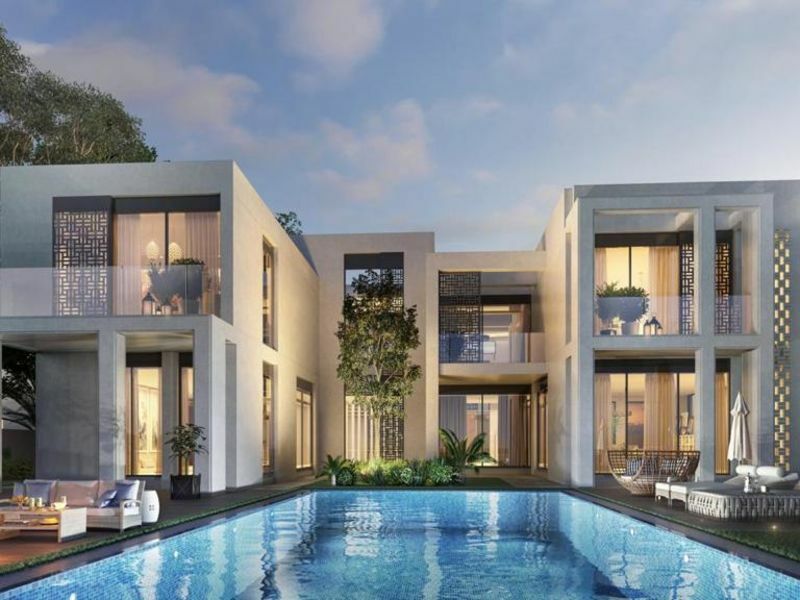 Gulf Sotheby’s International Realty is pleased to offer this brand new villa in Emirates Hills E Sector. This 6 bedroom villa has been constructed over the last 4 years and is nearing completion. 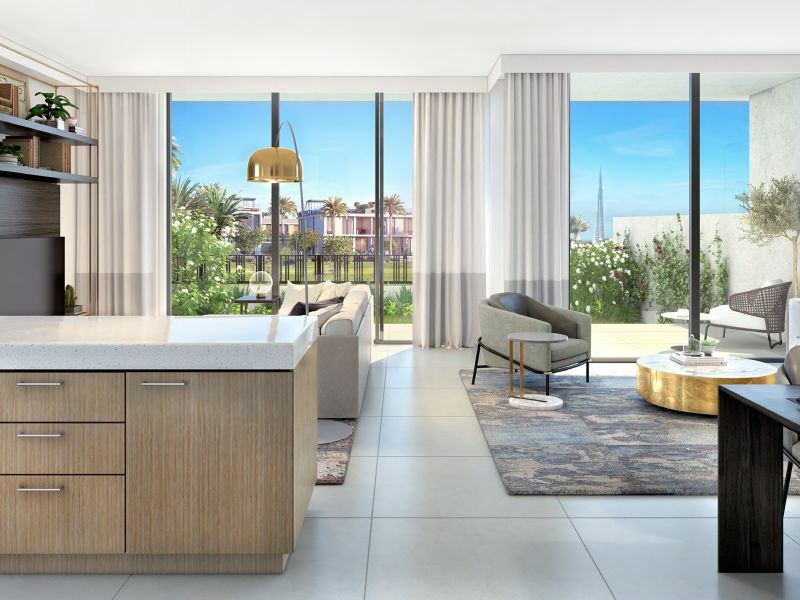 The owners have used the finest architects and designers to create a living space that is both comfortable and impressive, and have decided to present it as turnkey, enabling a new owner to put their own stamp on the property. 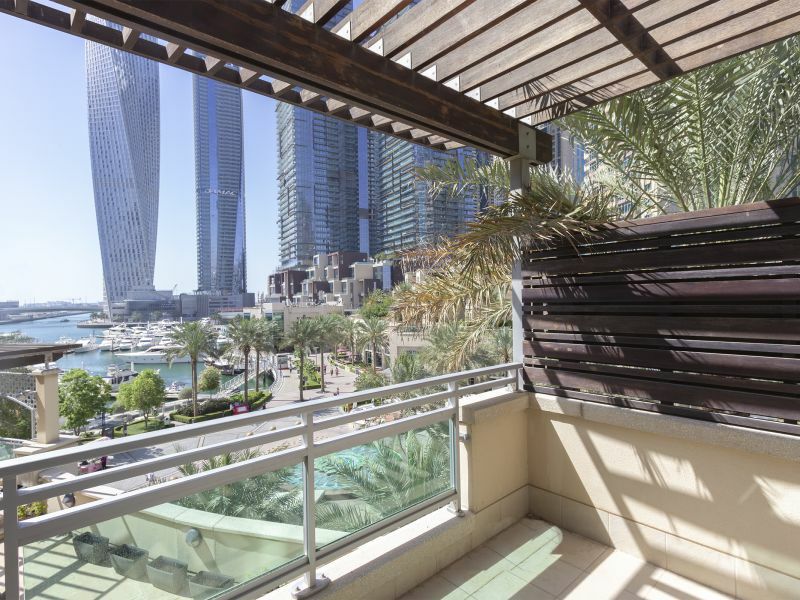 Sitting on a corner plot in one of the most sought-after sectors of Emirates Hills, this home offers a great sense of warmth and enjoys views over the Dubai Marina skyline. The outside of the property has room for a huge swimming pool, landscaped gardens, and a terrace. 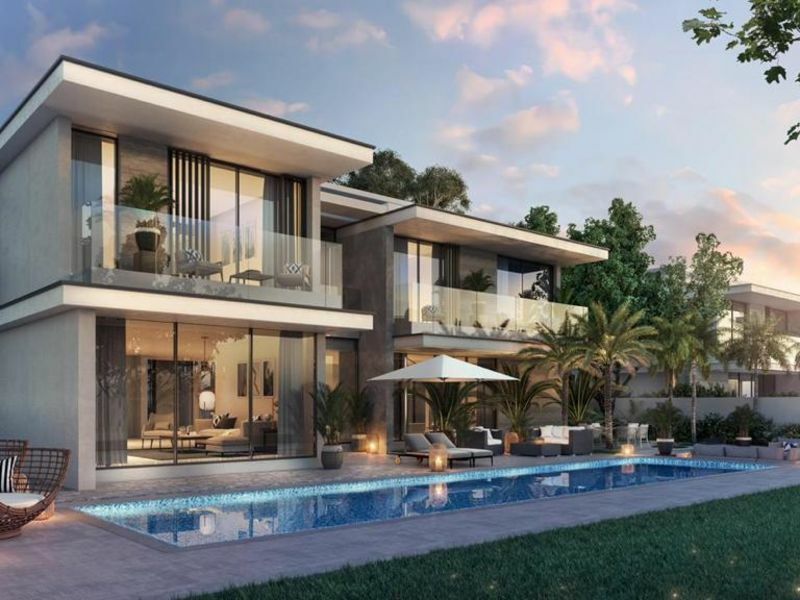 A turnkey property such as this is a rarity in Emirates Hills. This incredible home represents a very fine direct move in opportunity, a blank canvas upon which to write new memories with your family.